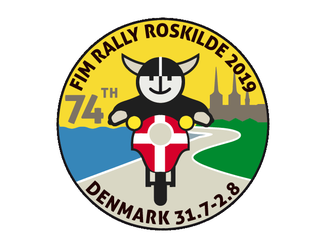 The 74th FIM Rally will take place at Roskilde, close to Copenhagen in Denmark. 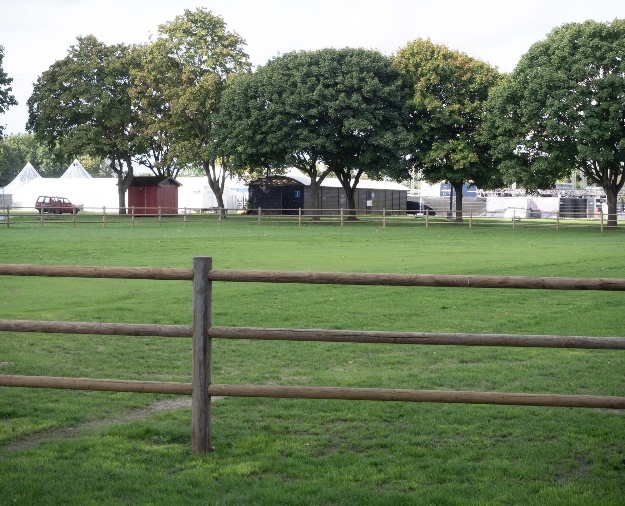 The venue will be a site used for Pop Concerts & shows, similar to a British Agricultural Showground with permanent facilities & good level grassed areas for camping. The official dates for the rally are 31st July to 2nd August, however the rally site, camping & hotel accommodation will open from Monday 29th July and departure from the site will be after breakfast on Saturday 3rd August. 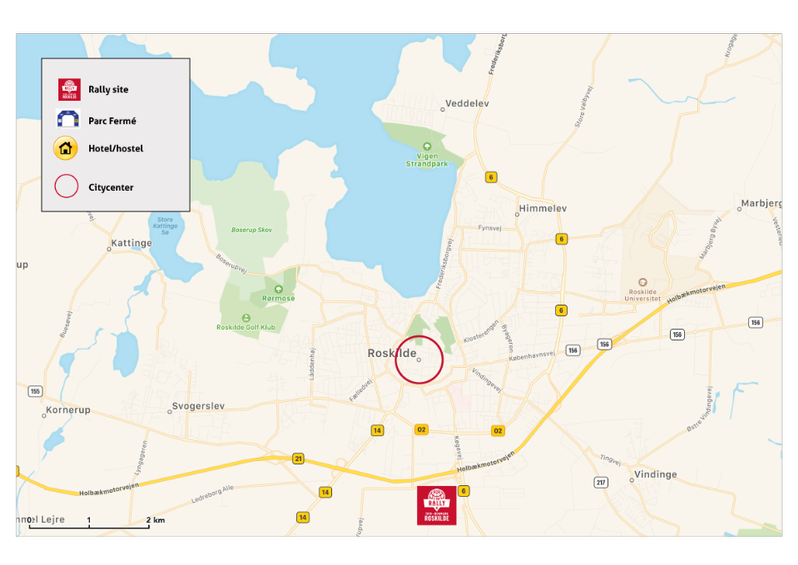 The rally site & camping are on the Southern side of Roskilde, whilst the hotels will be nearby closer to the town centre. In addition to hotel and camping accommodation, the organisers are offering, for those who want to stay on the rally site without having to bring their own tent three alternative forms of accommodation; Festihuts, Tenthouses & Greenwell Lodges. Details of these are given in Appendix A of the Supplementary Regulations, which are posted on this website. As numbers of this accommodation type are limited, booking will need to be made directly with the organisers on their website www.fim-rally2019.com with payment being made by credit/debit card. Bookings will be on a first come first served basis & made with the organisers, you will be given a booking or order number, please write this on the side of your Accommodation Form if you take this option. For those who arrive early, the organisers have arranged a number of optional excursions details of which are also shown in Appendix A. Two of these excursions, to the Viking Ship museum, also require prior booking through the www.fim-rally2019.com site as the trip includes a 2 hour trip in a Viking Ship & the organisers have to book these by the boat load. As this excursion requires the ability to climb down into the ship & also join the crew in rowing it the less fit & mobile may wish to give this one a miss. Once you have an accepted booking for this excursion, booking & payment can be made through the ACU. For those wishing to visit the museum without going for a row, it is hoped to site the parc ferme by the Arrival Control there on the Wednesday. The entry forms may look intimidating to start with, but completion is quite straight forward. To start with, unless you are taking more than one passenger don’t bother to print page 2, it’s only for those taking 2 or more passengers. Two copies of the forms need to be completed, one you send in to the address below together with your payment, cheque to be made out to the Auto Cycle Union, the second set of forms you retain and take with you to the rally. At the top of the forms, in the 1st box write “ACU” & leave the 2nd box Serial Number, blank. The rest of the form, completing your personal details & those of your passenger if you have one should be straightforward, your email & postal address are important in case we need to contact you regarding your entry whilst a person to contact at home could be important if you have an accident or suffer illness whilst at the rally. Your bike details are also important as they will be used on your ID tag at the rally to ensure it only leaves the site with the right rider. On the bottom section of the form please indicate the dates on which you will arrive & leave the rally (important for arranging catering & other facilities) and tick which form of accommodation you are taking (if you are booking the festihuts etc. from the organisers please tick Camping). In the box for Special Diet please any special dietary requirements you might have, being careful to be clear about any allergies you might have. If you or your passenger don’t need a special diet just strike the box through. Finally sign & date the form & if you are a member of or are a member of a club affiliated to the ACU or BMF tick Yes, otherwise tick No. 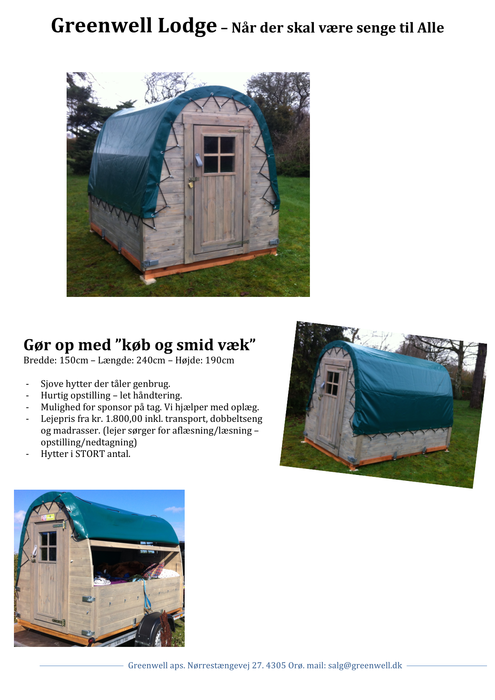 Bookings with the organisers for excursions or huts will be by credit/debit card in euros. I look forward to seeing you in Denmark, where I will be acting as a FIM official for the event. Mairi MacConnell, who holds the appropriate FIM Licence will be the British National Representative. The entry forms for these events ask you to enter the distance from your club to the event, to assist with this the distances from a number of clubs to the FIM Rally are listed below. For National/One Make Clubs, the address of the Club Secretary is taken as the club address. 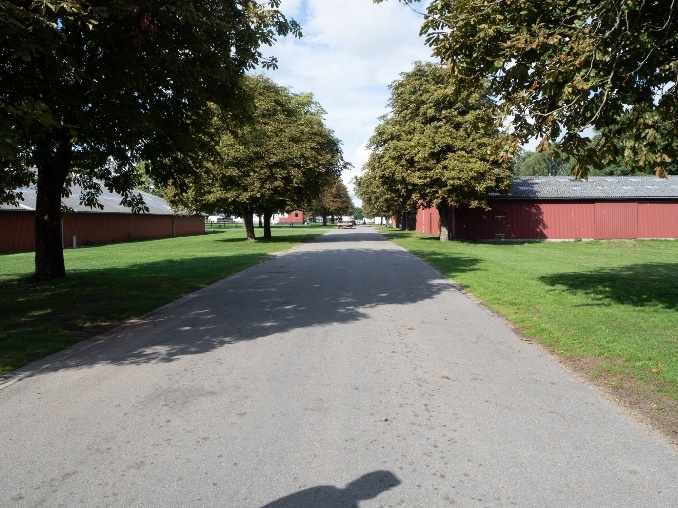 To help you, the distance from London to Roskilde should be taken as 1078 km; add the distance between your/club address. HQ & London (or subtract if appropriate), e.g. if your club is in Bristol, which is 196 km from London and farther from Roskilde, the distance for you would be 1078 + 196 = 1274 km. These distances are calculated from the Club HQ or secretary's addresses, which we have. We hope that you find they are correct. Entrants in club teams not listed can contact Keith Freak to confirm distance to be claimed.